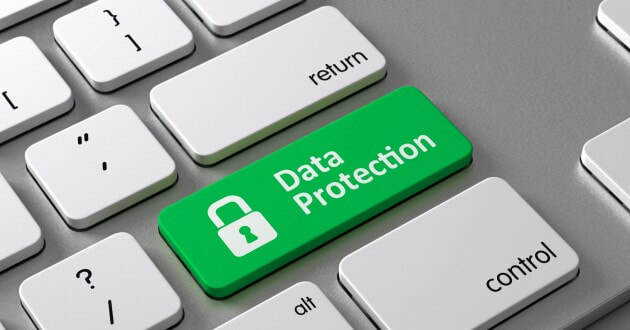 On 25th May 2018 the data protection law in the UK changed, we are now required to conform with this new law. We only keep minimal records of dance school pupils information, this information is freely given to us by you the pupil or a pupils guardian. This information may include:- Name, Address, Phone number, Email address and any relevant medical information. This information may be held on a computer or in paper form and is kept as secure as possible. NO DATA will be given to ANY third person, unless required by law. The eDSN is generally sent out monthly, but may sometimes be sent out at short notice to provide school members of something that is happening at short notice, or a final reminder about an event. When you sign up using the form on the website - Please note that after completing the form you will receive an email that you will need to confirm via a link back to our mailing system. With some email accounts this email may go to you 'Spam' 'Junk Mail' box. You will need to add the school details and email address to your contacts list.